The glorious music. The heart-stopping drama. Michael Owen’s infamous BT Sport punditry. Is there anything better than a Champions League night? It feels as though an eternity has passed since Real Madrid swept Juventus aside to become the first club in history to win back to back Champions League titles. In a summer without a World Cup or European Championship, it’s fair to say that football fans across the globe are busy salivating as the world’s biggest club competition returns. With the likes of Cristiano Ronaldo, Luka Modric and Gareth Bale looking as hungry as ever for the reigning champions, it’s hard to look past Los Blancos this season. But following a draw that includes PSG, Barcelona, Juventus, Bayern and a whole host of dangerous English clubs, Zidane’s men have got a hell of a long way to go yet. 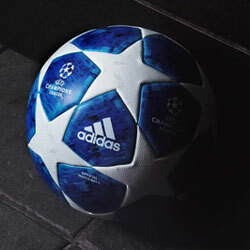 But that’s the beauty of the Champions League and exactly why it’s the best competition in the world. There are no easy games. No free passes. In short, every single game is a battle between the best players on the planet, and we can’t wait for it all to kick-off. Well, as if we weren’t already excited enough, Nike have decided to go ahead and send us all into overdrive by unleashing a whole load of gorgeous third kits. Specially designed for only the biggest clubs around, it’s a safe bet we’ll be seeing these stunning designs dotted throughout Europe’s elite competition this season. 🆕👕 Buy the third kit of the 17/18 season in our official stores! 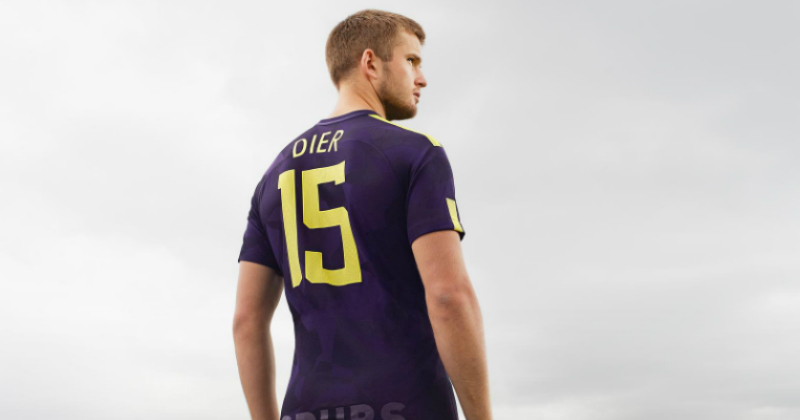 The new Tottenham Hotspur third kit is a dazzling combination of dark purple and rich yellow. 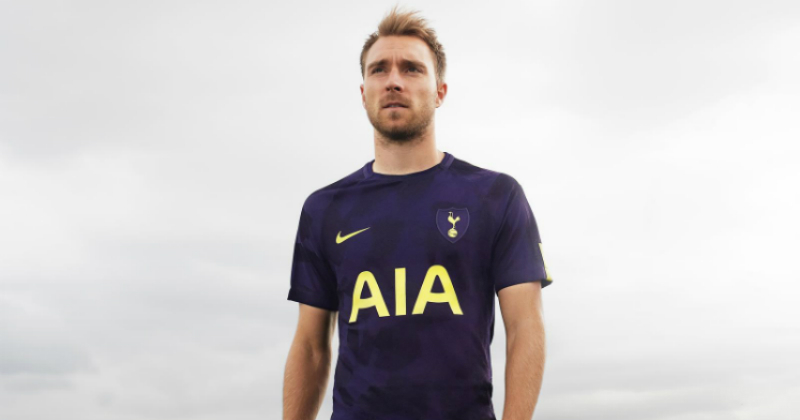 The famous Swoosh, Spurs cockerel and the AIA sponsor are all emblazoned across the front of the shirt, with the subdued purple camo design providing a gorgeous backdrop. The players’ names and numbers will also be brought to life in yellow, creating an undeniably beautiful football kit. 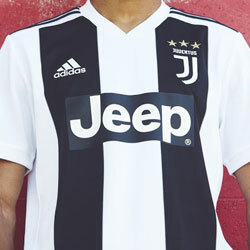 The new shirt is expected to be used as the away strip in this year’s Champions League, and we can’t wait to see it in action at the Bernabeu this October! 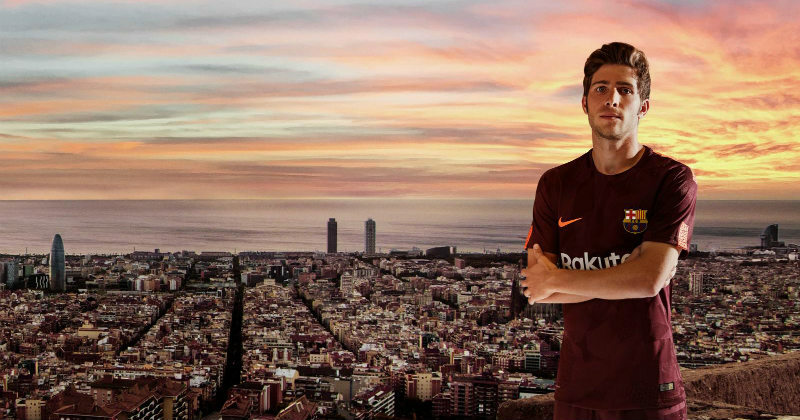 As for FC Barcelona, they’ll be sporting a vibrant maroon and orange kit that certainly doesn’t fail to catch the eye. With such an audacious, vibrant design, we think that fans of the Catalan giants will either absolutely adore it, or hate it even more than they do Neymar. Featuring Nike’s subtle camo template across the shirt and shorts, the Barcelona third kit features small splashes of orange throughout its design. With thin orange stripes on the sleeves, back of the shirt and colourful patterns on the shorts’ waistband, you can’t deny that Nike have come up with a daring design that’s unlike anything else we’ll see in the Champions League. But it’s not all about the clubs competing in the Champions League, because our pick of the new shirts is undoubtedly the Inter Milan third kit. The Nerazzurri won’t be featuring in European competition at all, following a disappointing 7th place finish in last year’s Serie A. However, following the appointment of Luciano Spalletti, it looks as though the Italian giants may finally enjoy a change of fortune. With three out of three wins so far this season, Inter fans may have been struggling to see how they could possibly feel any more excited. Well, that was before Nike unveiled this absolute beauty of a football shirt. 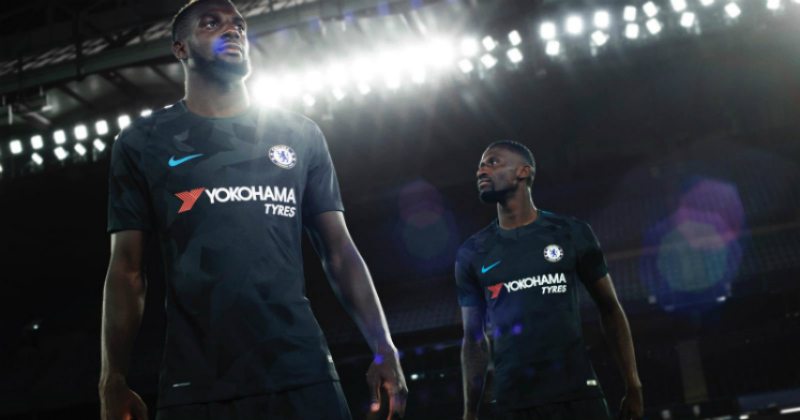 Designed in a stunning “thunder blue” colour which is brought to life by vibrant yellow lettering, it’s not hard to see why we love this kit so much at FOOTY.COM. With tonal shades of blue across the shirt and shorts, the kit follows the dazzling geometric camo theme running throughout all of Nike’s new third strips. 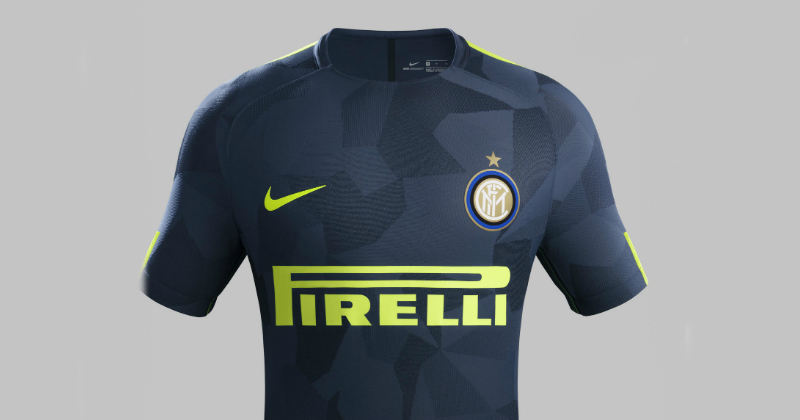 The word “INTER” is displayed boldly on the back of the shirt, which is a not-so-subtle nod to the fact that Inter are one of the proudest teams in Europe. After failing to reach the Champions League once again, the 2010 winners will certainly be hoping to return to Europe’s biggest stage as soon as possible- and only time will tell if Spalletti is the man to help them do just that. 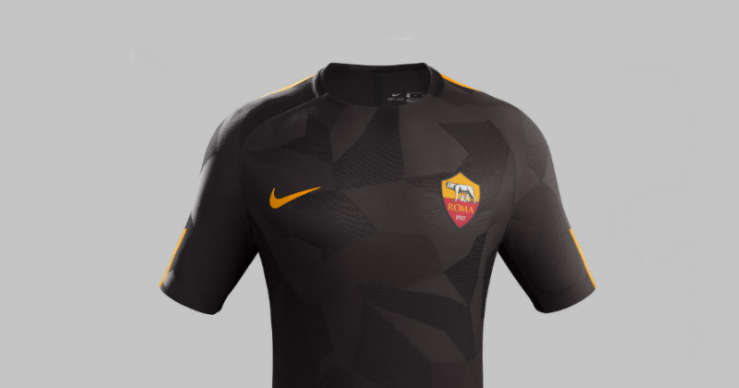 There are a total of nine new third kits that have been rolled out by Nike, with the likes of Chelsea, AS Roma and PSG getting darker camo makeovers as they gear up for UEFA’s elite competition. 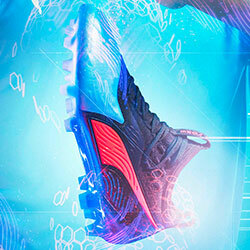 Atletico Madrid will be sporting a dazzling combination of “space blue” and “laser pink”, while Galatasaray and Manchester City have also been given colourful designs. We can’t wait to see these kits in action not only in the Champions League, but also in the top divisions across Europe. Nike have outdone themselves with this collection of absolutely stunning designs, and it’s not long now until we can see the world’s top players showing them off. So what do you guys think? 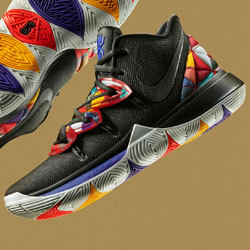 Do you like them as much as we do, or are some of them a little over-the-top? Let us know in the comments! 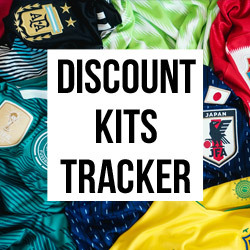 If you’re looking to get your hands on one of these shirts, then you’ll be pleased to know that FOOTY.COM scour the internet to find the best deals on all kinds of football kits! Browse our collection today to make a huge saving!